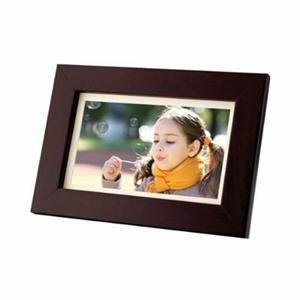 Amazon has a great deal on the Coby DP700WD 7-Inch Widescreen Digital Photo Frame (Wood Design) . Right now you can get it for 50% off. The regular price is $49.99. You pay only $24.99. I got one of these for my dad for Father’s Day and he loves it.